Hoax?. doubt it. Wallpaper and background images in the Loch Ness Monster club tagged: nessie loch ness monster real legend. This one is actually a tourist attraction... I'm not sure where, though. But I've seen a lot of pictures of tourists posing next to it. 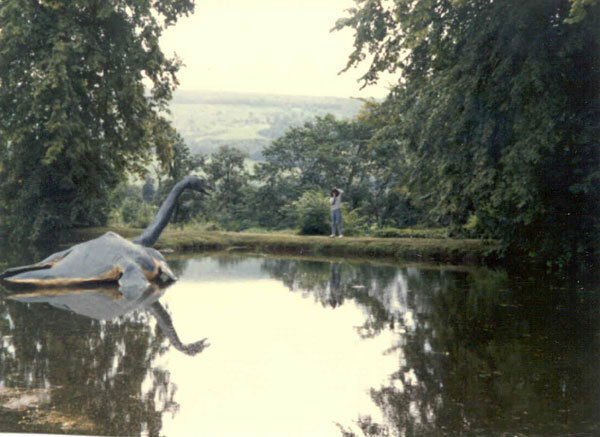 I'm not sure if it's Nessie related tourism or dinosaur related... but it's cool, either way!